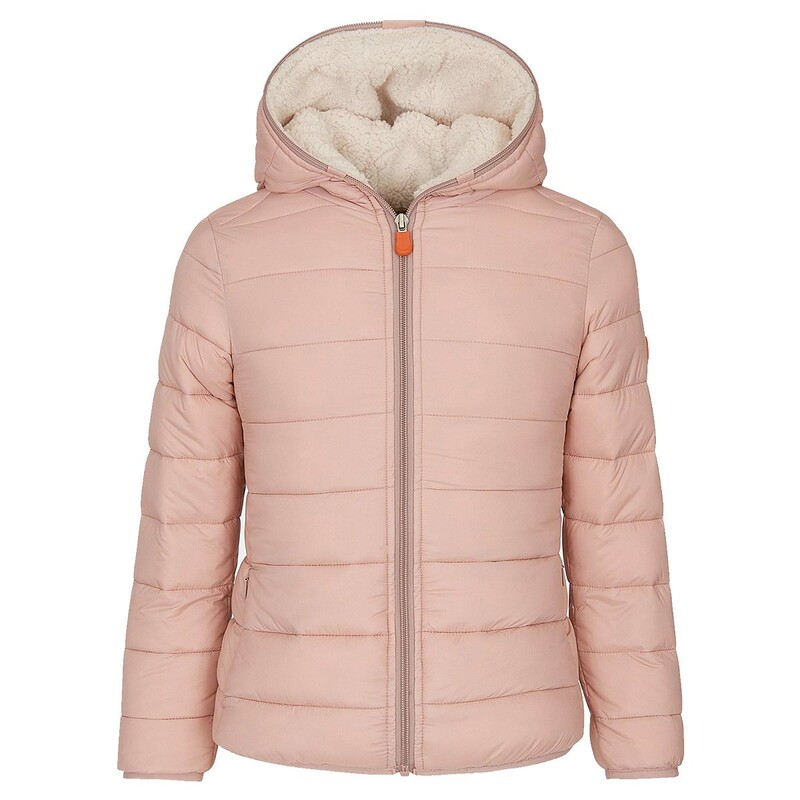 The Save the Duck down jacket is produced in full respect for animals, with synthetic padding that offers warmth and lightness. 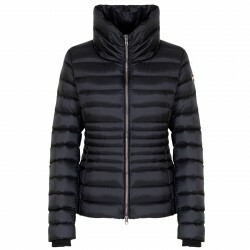 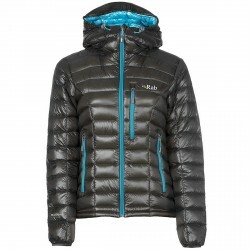 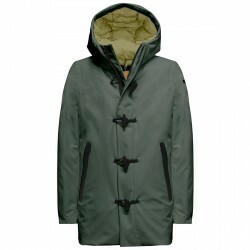 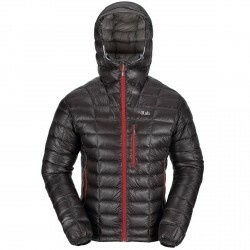 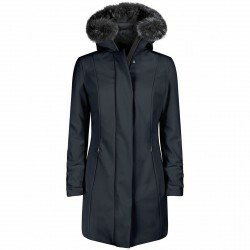 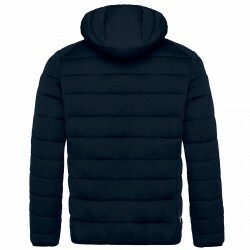 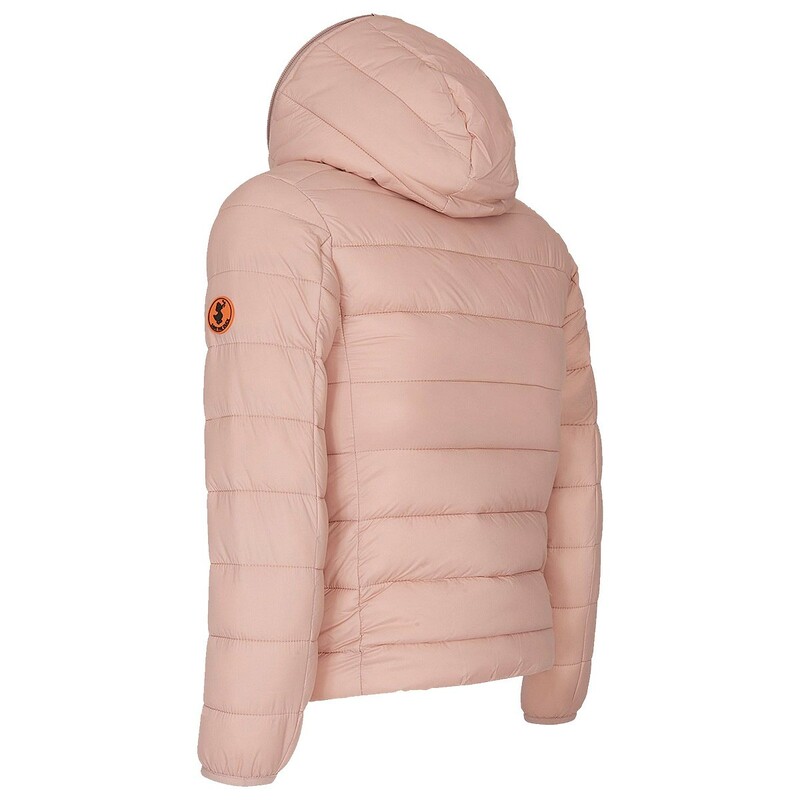 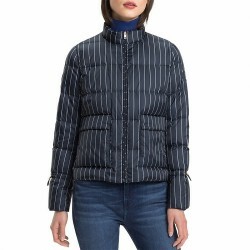 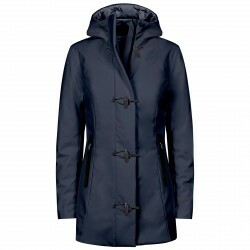 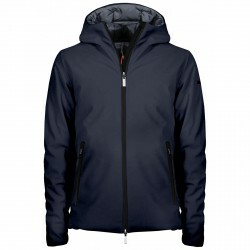 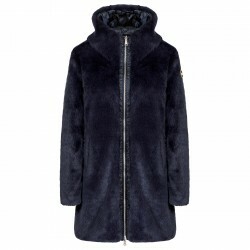 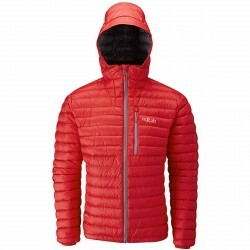 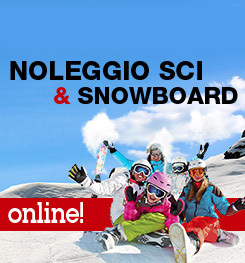 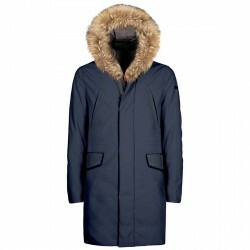 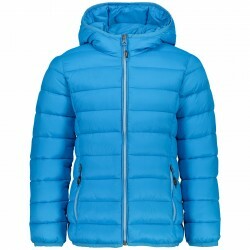 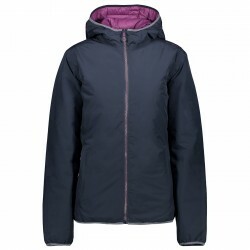 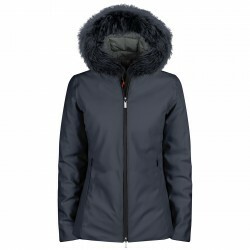 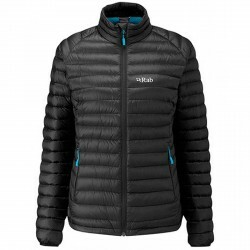 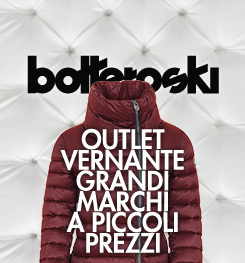 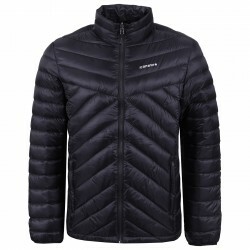 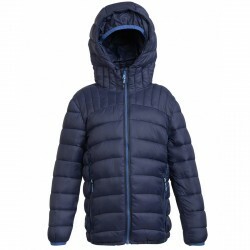 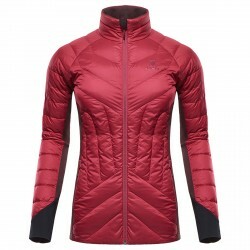 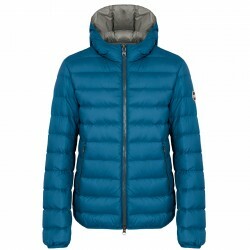 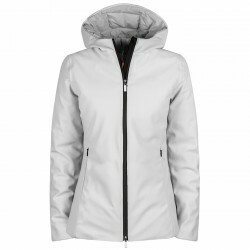 In quilted nylon, warm plush lining zip closure, zipped side pockets, fixed hood. 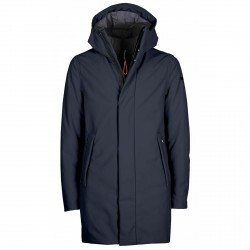 It can be folded into the bag.